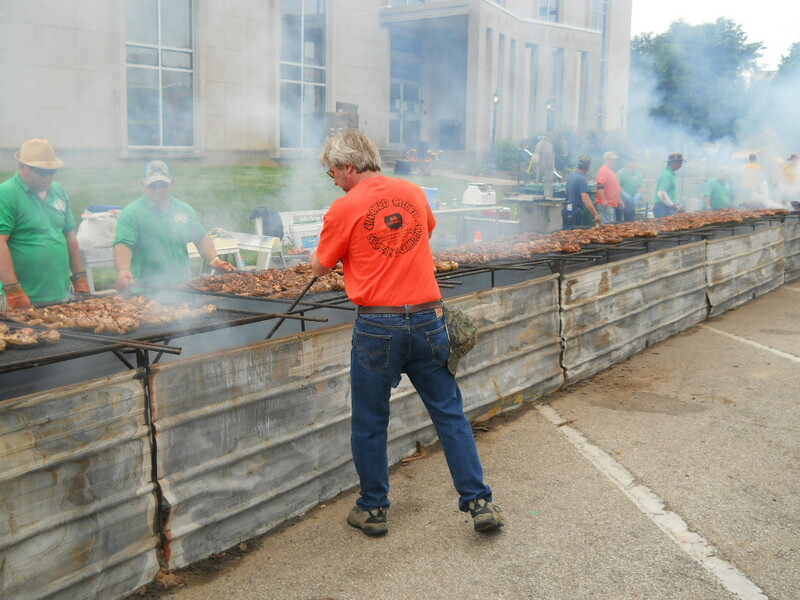 Officially known as “The International Barbecue Festival”, what once began as the world’s very most original Barbecue Festival (at least I had ever heard of), has become a well-oiled machine of smoke, smoke and more smoke and a carnivorous spectacle of truly epic proportions. 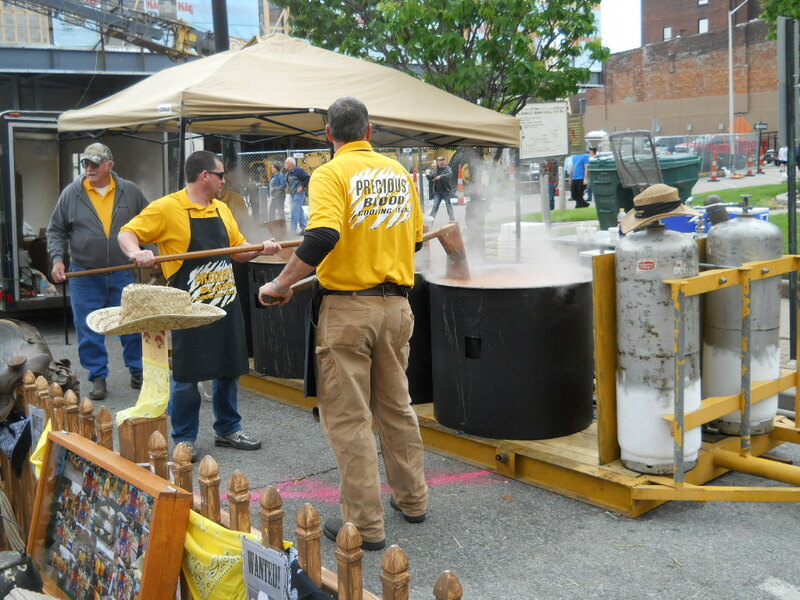 The competition is lively and extremely well-attended as various teams prepare a uniquely Owensboro selection of meats and the Kentucky (gumbo-like) Burgoo with extreme focus and preparation. 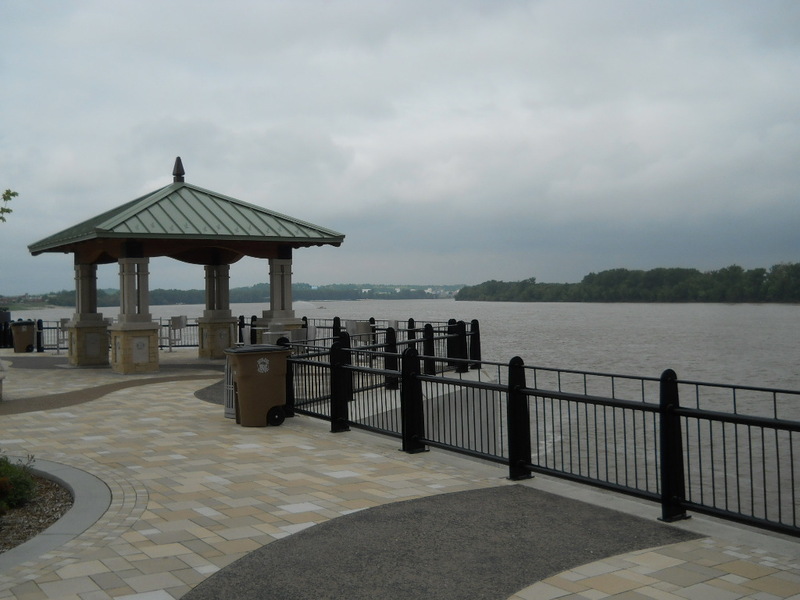 It’s a free picnic for thousands, with a truly delicious reward sold for less than restaurant fare – just better. 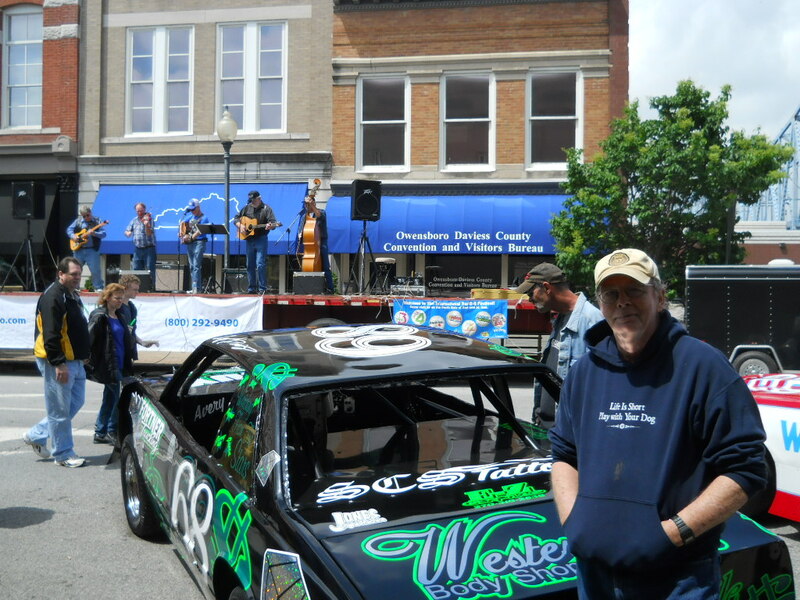 The festival is an unending people-watching thrill complete with a hundred sideshows from music to special custom and restored cars as well as those from the local race track, Owensboro’s legendary preparation grounds for NASCAR and even other racers such as Darryl and Mike Waltrip, the various Green brothers, Jeremy Mayfield and Nicky Hayden, world champion Gran Prix motorcyclist. With an excellent Bluegrass/Gospel garage band behind me, my contribution to pictorial self-love below. Strains of plaintive Hank Williams (Sr.) tunes and gospels such as “I Saw The Light” poured out of these geezers like nobody’s business, occupying my friend Jason and myself no end as their sincerity blasted out like manna from Heaven. Yes, that is a barbecue stain on my sweatshirt. As can be readily seen, this is no average soup-making. The levels of production were truly off the charts. Below is the prep for the finished barbecued chicken, a major draw. It turned out – which I did not know – there was a specific time for a literal “finishing” of the process, after which the cooking part of the event would shut down. Chicken seemed to be the criterion, although there was ample pork and mutton being barbecued. Nevertheless, people such as ourselves gnoshed our way through and up until the magical 3 PM Chicken Deadline. We tried the Burgoo’s of the 2 past champions and were able to clearly declare a winner – which was filling and way cool. Room was left for further competitive devours, but it was becoming a close thing in my belly, frankly. 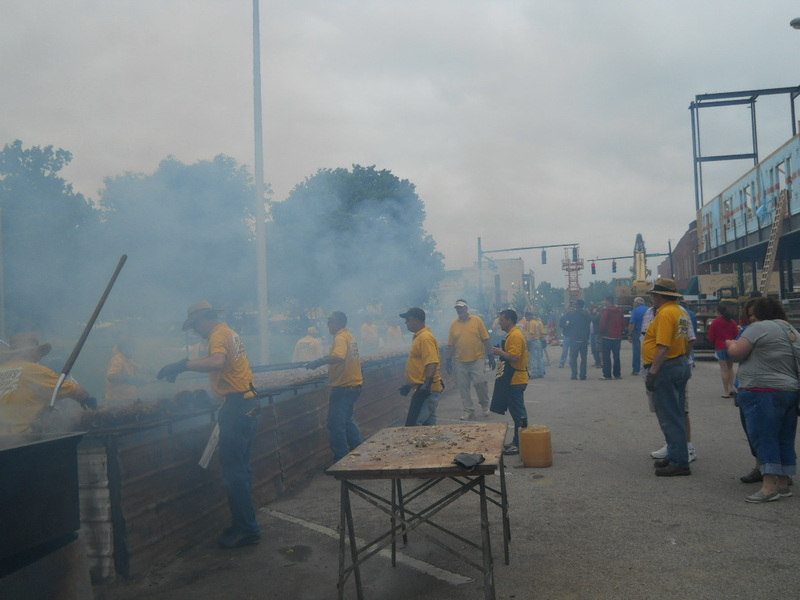 The Owensboro Fog of pure hickory smoke was alive and nearly overwhelming for those of us who got up close and personal to the teams doing their work. Needless to say, I still reek and the inside of my nose remembers the event in vivid detail. 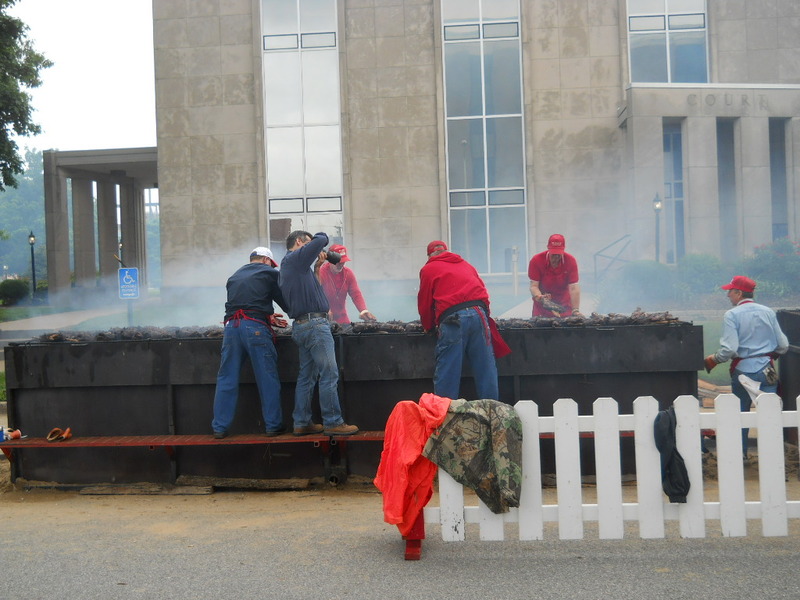 Easily the most impressive part, as we toured the hard work of these teams, was the professionalism and coordination as they turned 30 whole chickens at a time using what looked like fence panels, rotating them over the large burning hickory chunks below. 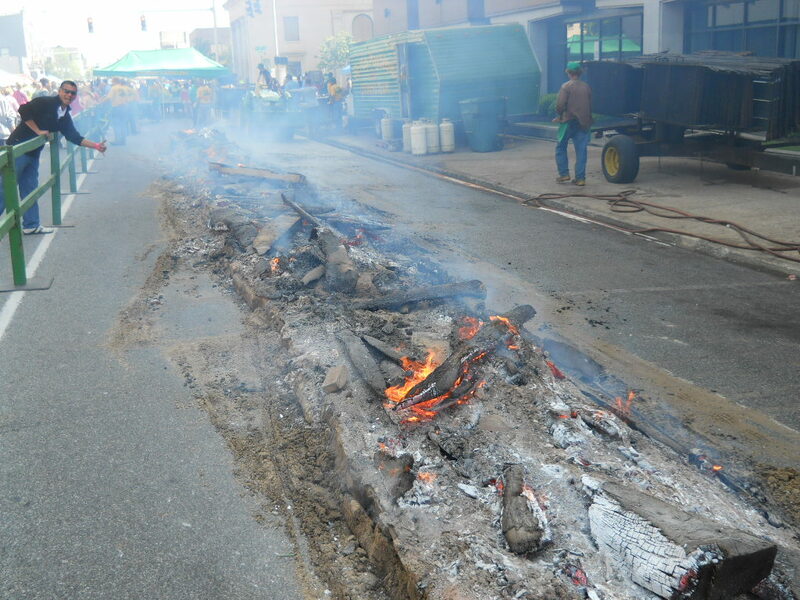 The temporary setups all seemed rather easy to assemble and break down, burning away in the middle of the street when completed, surrounding the local county Courthouse. At the end – after 3 – the tear down commenced and was equally fascinating. The thick layer of sand laid in as they built the walls of their cavernous pits protected the city street below as the hickory flamed out above it. Within two hours, the wood had burned down to ashes, a Bobcat came in and scooped the remainder of the affair into a truck or two and there was no trace of the event, outside of the lingering smell, a not-unpleasant smoky odor which will probably remain for a century or so. I mean, THAT was some smoke! I brought home the First and Second Place chicken, lol. I wonder if I have the fortitude to attack it this early? 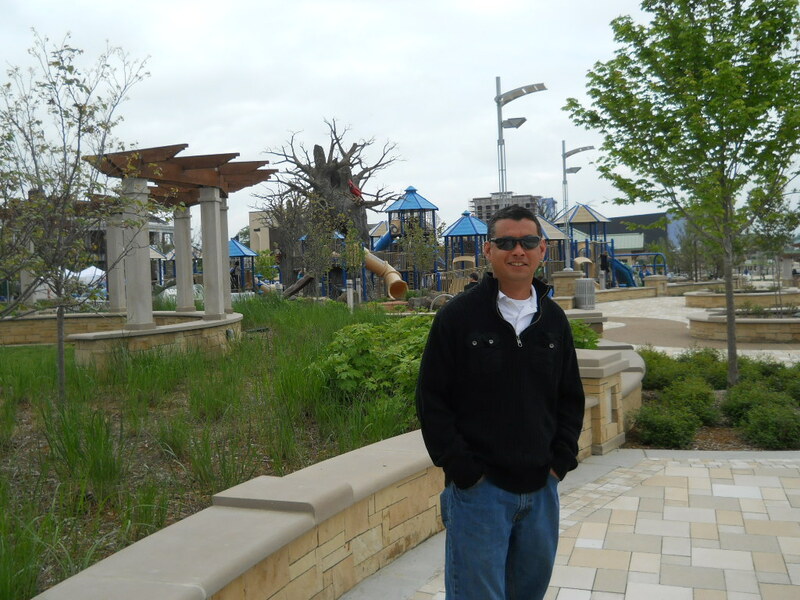 Oh, inasmuch as the entire event is so close by the Smothers Riverpark, I took my friend Jason around to check it out. It is doing very nicely indeed. 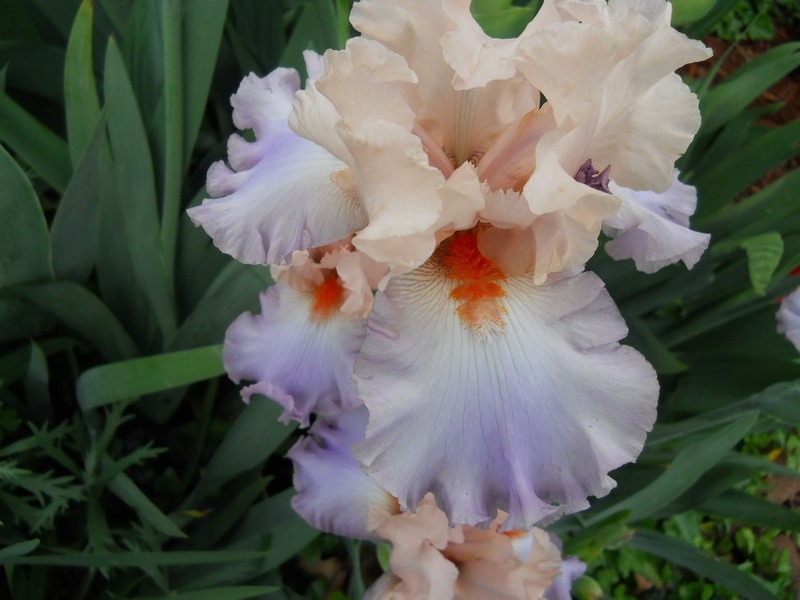 NOT in the park, but well worth a picture, was this cluster of Irises we encountered on our walk in. Something looking this good deserves a gratuitous inclusion, just for looking so ridiculously pretty. Thanks, Steve. Reading your words is almost like being there, but without the calories or the aroma or the flavor. Maybe it’s not almost like being there, after all, but this is a fun read, and I loved it! This looks like an amazing event, Steve. 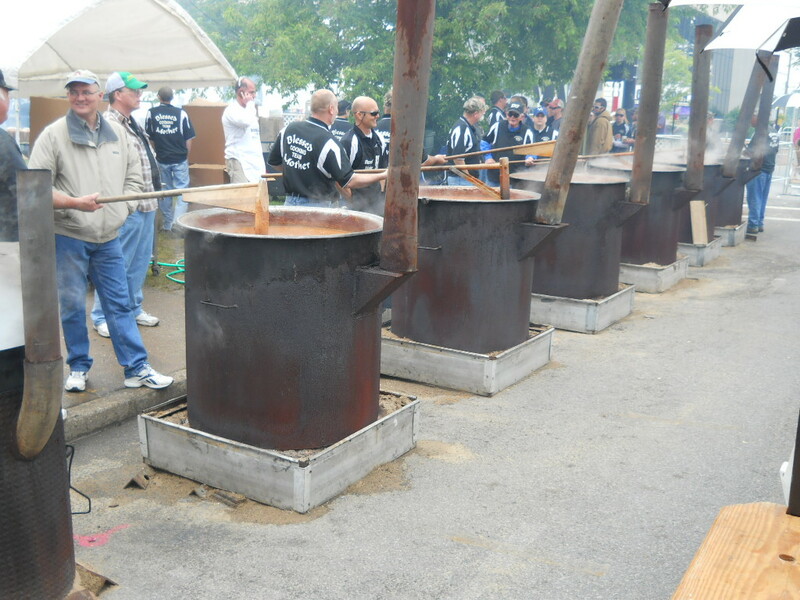 I really like the large pots of Burgoo! No lie, Joe. It was pretty wild. All meat, all day. Now I’m hungry. Makes me want to set up the grill and get some barbecue going.